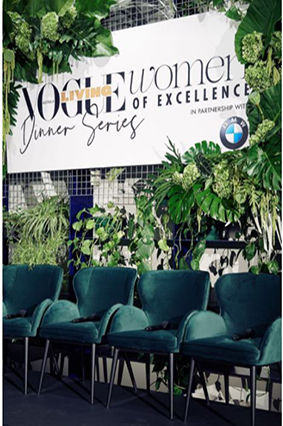 A stunning setting for a fantastic celebration of the Vogue Living Australia Women of Excellence Awards in partnership with BMW held at the Melbourne Flower Merchant. 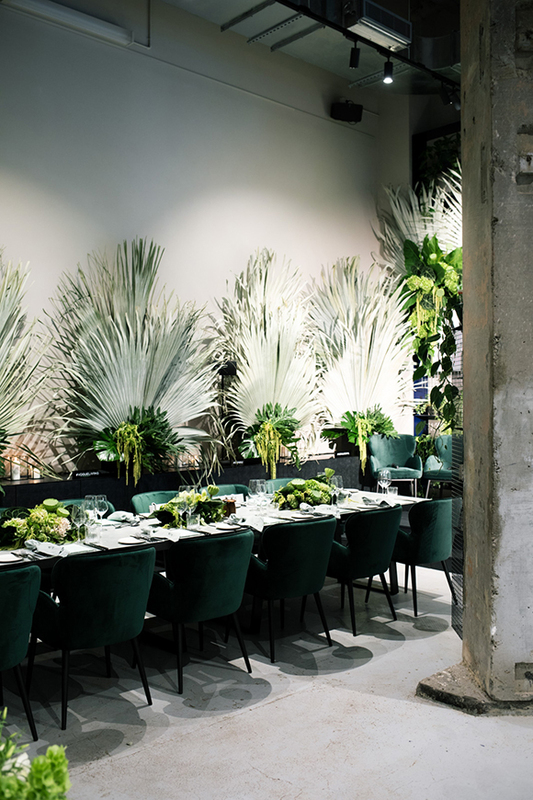 The unique space was transformed into a lush forest green retreat for this dinner series featuring our Madison Accent Emerald Green dining chair. 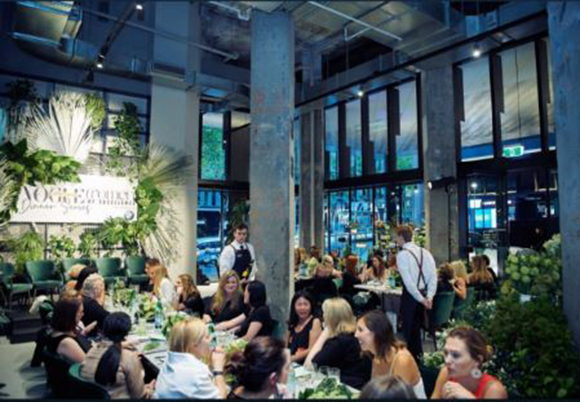 Palm leaves, greenery and flower bud arrangements draped the space creating an elegant dining experience amongst nature. 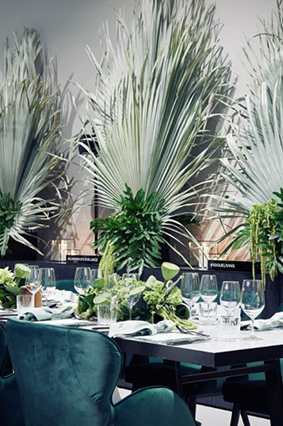 The rich deep velvet of our Madison Chairs married in perfectly with the lush greenery and were an incredible statement piece. 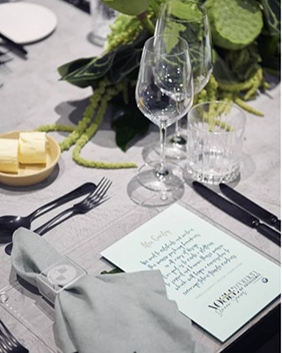 The beautiful venue was styled by the talented team of Style Luxe Melbourne and captured by Hikari Photography and Simon Shiff Says. 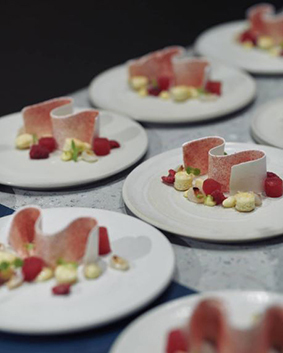 The delicious feast was created by Marriner Group Catering and was a treat for the tastebuds. 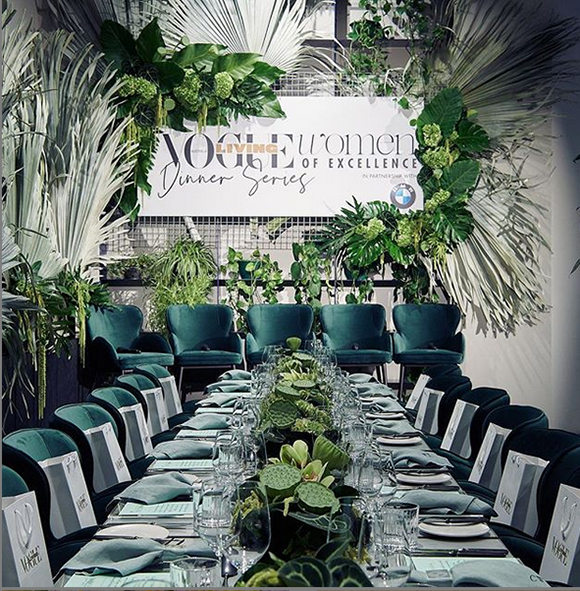 We were thrilled to be involved in this stunning evening and are pleased to annouce that this event will be showcased in next months issue of Vogue Living Australia March Issue. 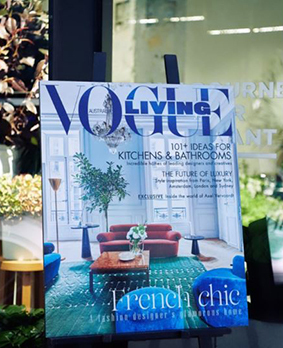 Based on the success of our Madison Accent chairs we have expanded our range and are pleased to introduce our latest colours to the range a deep Port Red and a soft Dusty Pink. 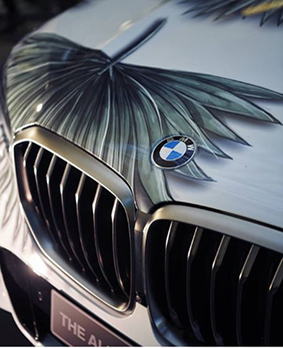 We have also expanded our Kenzo lounge collection to include Port Red sofas.